The Finnish government has just announced it will ban the use of coal in energy production by law, from 2029. WWF has responded to this good news. 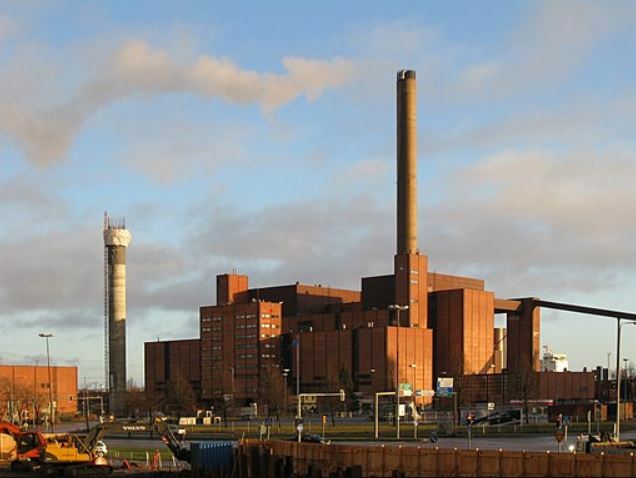 Hanasaari B cogeneration coal plant in Helsinki.